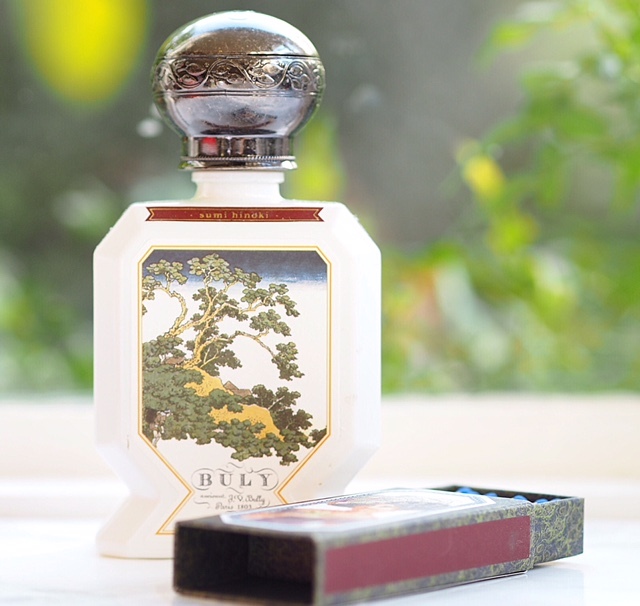 Buly 1803 fragrance is about as far away from commercial scents as you could possibly get. It seems that every French fragrance brand claims a startling history (usually including royal families or Napoleon) and a beginning rooted in centuries long past. 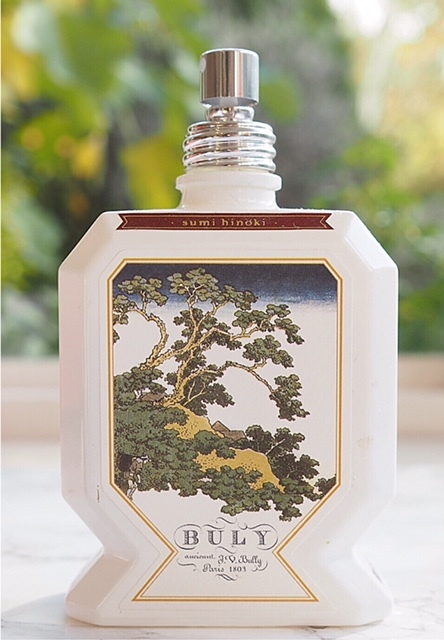 Buly 1803 has perfume and beauty legs going back 200 years – a faithful reproduction of the original perfume shop sits on Rue Bonaparte (see) and the heritage clue is in the name! The problem with reviving heritage is that everyone is doing it; “What? you have no connection to Marie-Antoinette?” but with an army of modern perfumers pushing forward, fragrancers have to pull every string to be noticed. And, Buly 1803 is one to be noticed. Brought back to life by Victoire and Ramdane Touhami, Buly 1803 is so much more than fragrance and displays a meticulous attention to visual detail – the sort that magpie eyes will find completely irisistible. While there is a focus on the fragrances, the Buly website reveals a host of plant oils, beauty brushes, hair supplies (although I need to know how a tiny comb can amount to EU30), exquisite Japanese porcelain perfume vials (EU2,500+) and curiosities such as the silk hair toothbrush (EU38) and a nose cleaning brush (EU120). 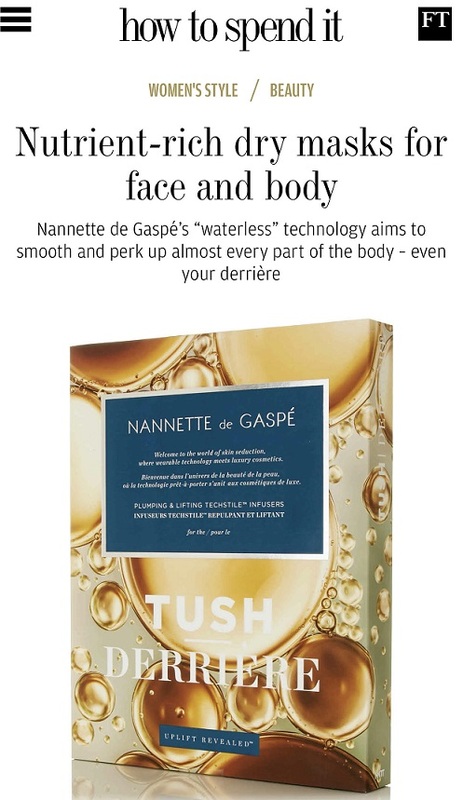 In terms of skincare – they’ve made it so covetable. 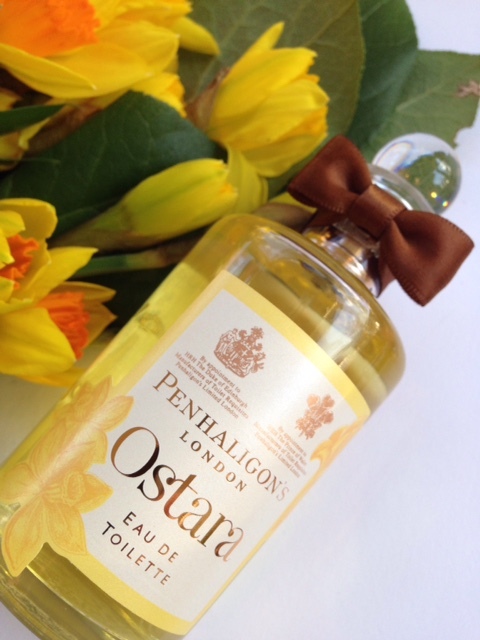 In similar bottle shapes to the fragrance illustrated, you can pick from cornflower water and argan oil cleanser, the optimistically named Virginal Milk, or the ridiculously tempting scented toothpastes (apple and mint or cucumber and coriander) to name but a few. So really, the fragrance is the very least of it. 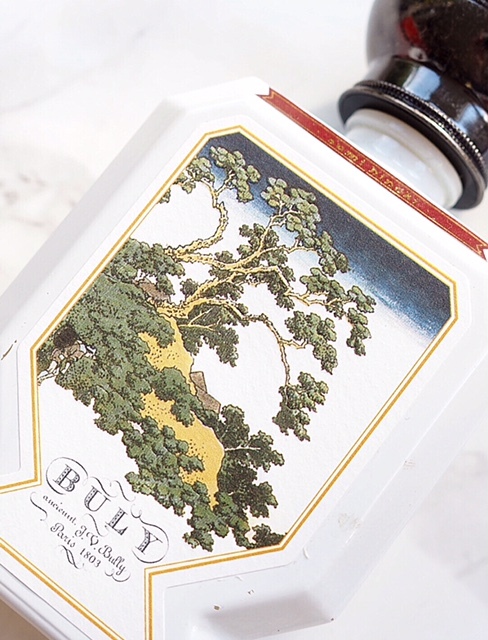 I might be sceptical about ‘heritage’ brands but Buly 1803 is clever – they’ve tapped into our fascination with the past but aren’t making us re-live it (I mean, none of us goes back 200 years!). 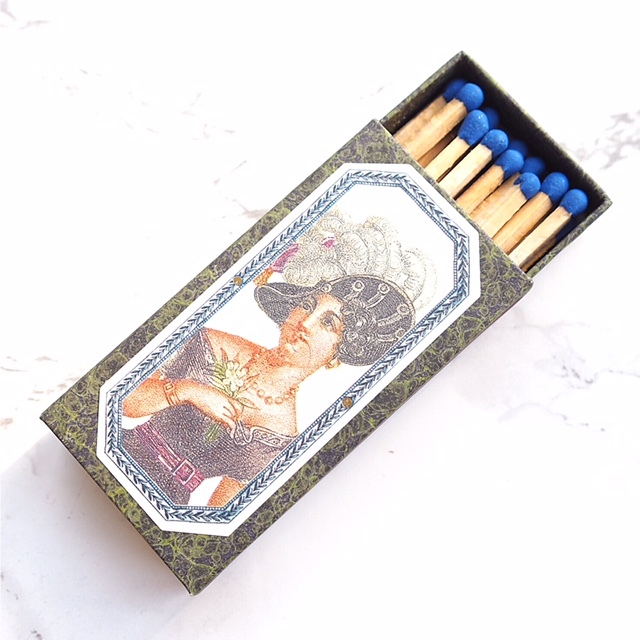 They’ve extracted the best bits of the 19th century and rolled them into something both serious and playful, lavished beautiful illustrations upon everything and presented unique fragrances in water emulsion format with no alcohol. Put it on your Paris list! OFFICINE UNIVERSELLE BULY 1803, 6 rue Bonaparte, 75006 Paris or lose an hour to the website HERE like I’ve just done. 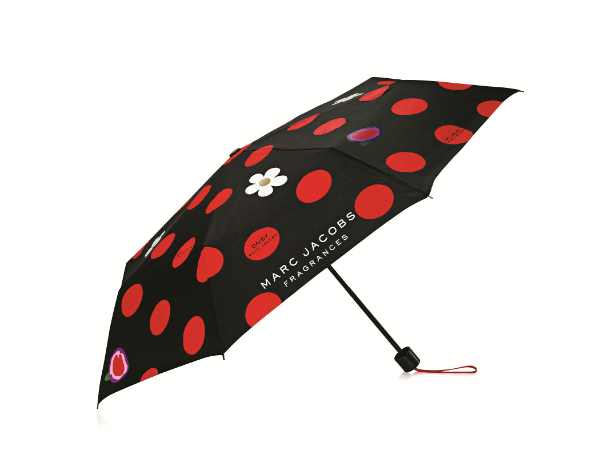 Buly 1803 has a selection available on Netaporter HERE or physical presence in Dover Street Market. Oh my goodness, I want everything! I wonder if they ship to Australia?